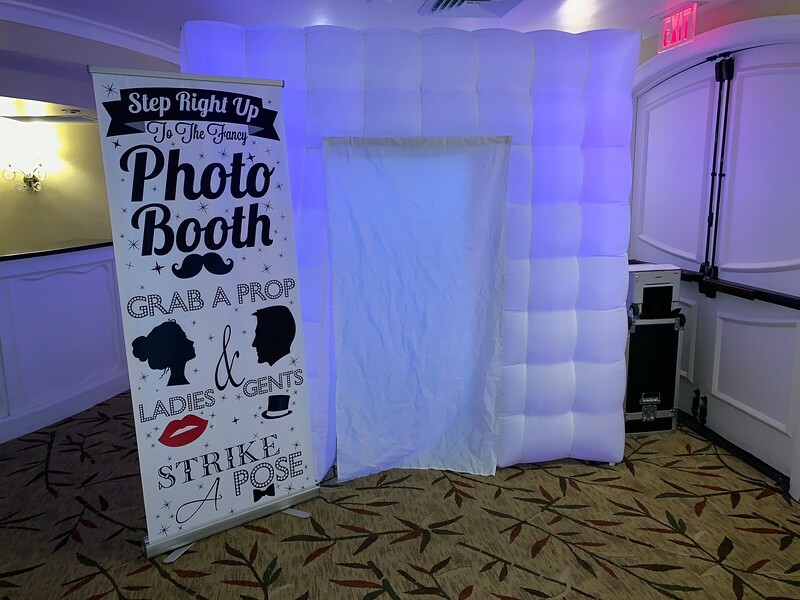 Your Photo Booth also comes with a friendly attendant who will ensure your photo sessions turn out GREAT with your guests actually looking at the camera and NOT the monitor screen! Say Cheese! We Rent Fun has a Photo Booth Rental that provides a fun experience for all your guests. Our photo booth is a blast! Not only is it a lot of fun but it also provides you and your guests with lasting memories and the pictures to look back on. Your photo booth will also have a friendly attendant to ensure that everything runs smoothly. The attendant will help with things like making sure that your guests remember to look at the camera, not the monitor. Your photo booth rental provides unlimited photo sessions to capture and print as many pictures as you want. Check out our one of a kind up Lighting Rental! This is a great way to set the ambience of your party. Thank you for considering We Rent Fun for your Inflatable Movie Screen Rental. We are a Christian family owned and operated Party Rental Company that wants to go above and beyond our customers' expectations. Our professional staff understand the importance of your events success and hold themselves to the high standards we set in place for our growing business. We want to be the one stop shop for all your party and event rentals. We thank all active military, police, fire and first responders with great discounts. Please be sure to mention this to us when you are making your reservation. Contact us today!